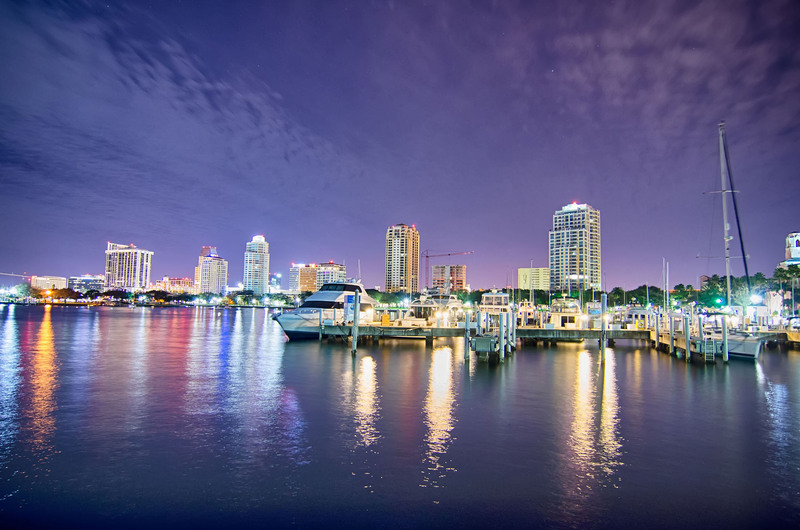 Tampa Bay is a natural harbor that connects to the Gulf of Mexico and runs between St Petersburg and Bradenton and goes north to Tampa and Clearwater. St Petersburg is a peninsula with Tampa Bay to the east and the Gulf of Mexico to the west, making it possible to kiteboard in any wind direction, an advantage only St Petersburg has in Florida. Kiteboarding isn’t the only thing Tampa Bay is known for. With Tampa International Airport close by and St Petersburg, Clearwater, Tampa and Orlando within a short drive of each other, there’s plenty of activities for everyone to do. 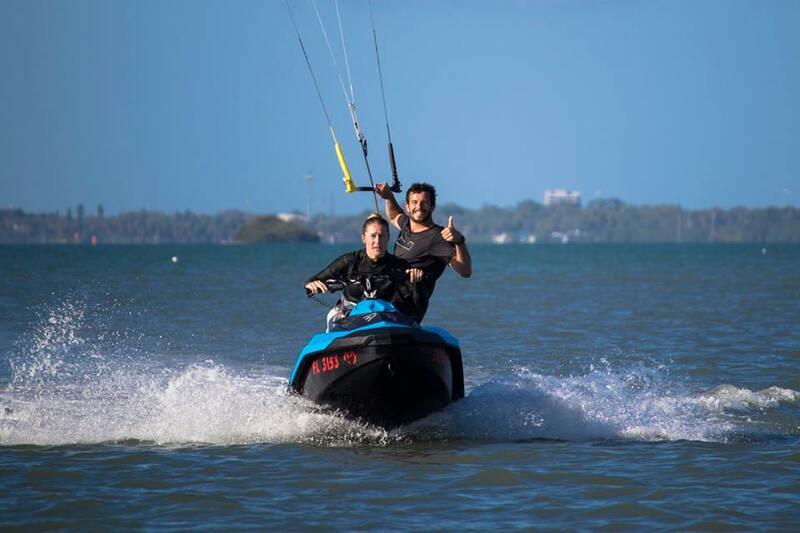 The Tampa Bay area is ideal for kiteboarding of all levels due to its flat water and clean wind. The average water depth in Tampa Bay is under 10 ft making it easy to train and progress as a kiteboarder. All of our lessons are done at one of the many waist-deep spots but as you become more experienced and want waves, then the Gulf of Mexico is available on any westerly wind. East Beach Fort Desoto features a grassy launch area and flat water. 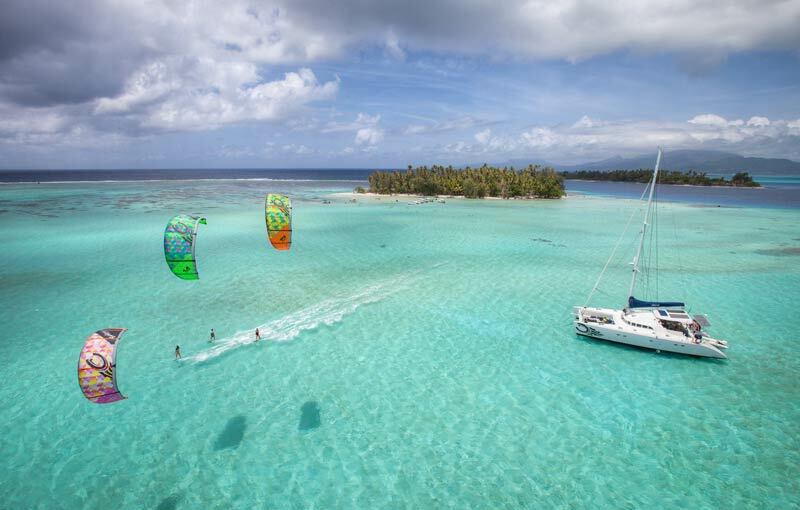 It’s a personal favorite and you’ll always find a good group of kiteboarders here. Fort Desoto North Beach is a great place to ride on a N or NW wind if you’re an experienced rider. The Skyway Bridge is the most popular place to kiteboard in St Petersburg. There’s two launch sites, the West and the East, and the direction of the wind is what determines what side to choose. Skyway Bridge East is located off the same exit as the west launch area and is compatible with any wind coming out of the east. Lassing Park is located just south of Downtown St Petersburg. This public park features a nice grass launch area and shallow, flat water. St Pete Beach is a fun place to kiteboard in the St Petersburg area if you’re looking to get away from the kiteboard crowd. The kiteboard season begins in October and goes through June with frontal driven winds on average 15-20mph. During the fall and winter the common trends are for a southerly wind before the front, which brings warm tropical wind from the Caribbean, and colder northerly wind behind the front. In the spring, it is more common to see north westerly sea breezes in the afternoon. We provide IKO certified lessons as well as the latest gear from Cabrinha. It’s an extreme sport that you can do! For more information about our lessons check out our lessons page, click here or send us a message below. Tampa International Airport (TPA) is located 15 minutes from downtown Tampa and 20 minutes from St Petersburg. If you want to make the most of the area then rent a car. A car will provide access to all the kite spots and other activities in the Tampa Bay area. If you don’t have access to a vehicle and want to kite from the hotel, look anywhere along St. Pete Beach. St Pete Beach is a beautiful place to stay if you’re looking for the classic beach vacation. There’s enough restaurants and bars within the area to never have to eat at the same place twice. The beach is a convenient place to stay if you want to be able to kite right outside the hotel. You will need a NW wind, which are common in the spring but if the wind is out of the east or south, Fort Desoto East Beach is a 10 minute trip away. For a list of recommended places to stay by Visit St Pete Clearwater Click Here. Downtown St Petersburg is a great place to stay to truly experience St Petersburg and get a feel for the city. During the day you can explore the Museum of Fine Arts or Dali Museum. There’s an eclectic group of excellent local breweries, restaurants, bars and clubs all within walking distance of downtown. 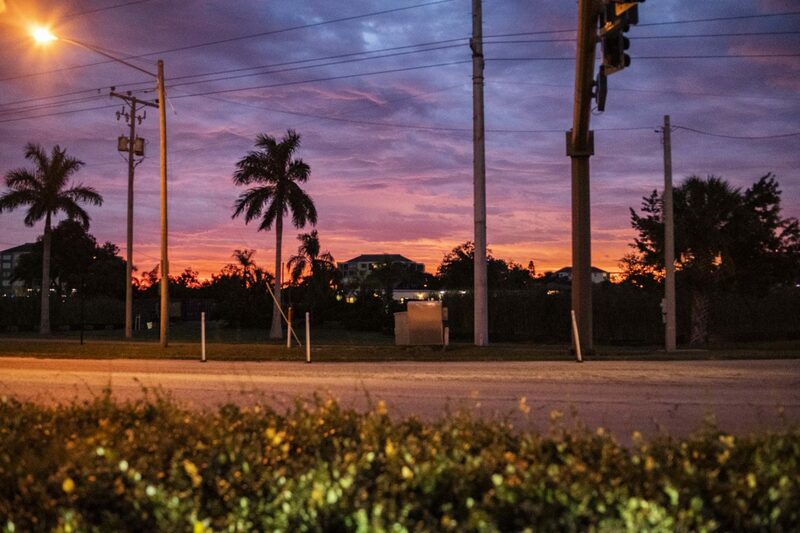 Lassing Park, the Skyway Bridge and Fort Desoto are all within a 15 minute drive of the downtown area. For a list of recommended places to stay by Trip Advisor Click Here. McCormick’s Cable Park is located 20 minutes to the northwest of Tampa and is highly recommended for those no wind days. They rent gear and offer reasonable rates for those riders traveling to the area or don’t have gear. We recommend going to the cable park if you’ve had limited board experience in the past and want to take kiteboarding lessons. Check out the guys at Suncoast Watersports to book your parasailing excursion. They offer several locations along the Gulf of Mexico for your convenience. Rent a jetski or boat from Fun Unlimited to experience all of Tampa Bay. Pack a lunch and cruise out to the sand bar off of Fort Desoto Park or explore through the intracoastal waterways throughout St Petersburg. And if you’re interested in kiteboarding lessons or doing downwinders send us an email and we’ll get back to you the same day.